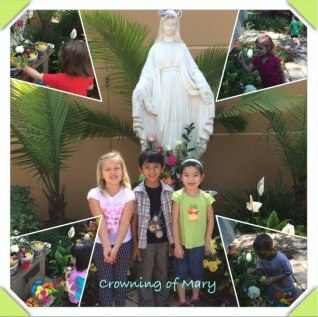 St. Paul Catholic Preschool is an acknowledgment by the Parish Family of a young child’s need for learning experiences provided in a loving Christian atmosphere. St. Paul is committed to providing a developmentally appropriate program that encourages the spiritual, physical, intellectual and emotional growth of your child. The staff of St. Paul Catholic Preschool, assisted by a supportive community and family members, seeks to ensure a faith-filled, accepting, safe and secure environment where children are free to learn and grow. Our age-grouped classes encourage children to be actively involved in the learning process. These activities are designed to foster a sense of God’s love, to develop a sense of self-concept, to develop social skills and to encourage children to think, reason, question and experiment. All activities are planned to encourage language, physical and creative expression and to promote sound health, safety and nutritional practices. Personality and language are largely formed by the sixth birthday, so we view these early experiences as vital to a child’s growth and development. St. Paul Catholic Preschool has grown in both physical size and number since becoming established in 1980. Our first classes were enrolled in January, 1981 with the approval of Father Austin Mullen. We started with two classes of three and four year olds. The Tot Co-Op, a mother’s morning out program for one and two year olds, was started a year later. The program has remained current and flexible through the years. We have renovated the building twice, been accredited by NAEYC, become a Gold Star School and a VPK Provider. 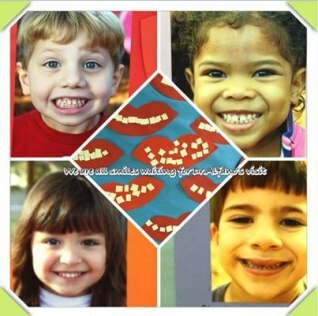 Currently the preschool has more than one hundred students enrolled in eight classes. Our current staff reflects the impact we have on our parents and students. Nearly all of them, as qualified educators, chose St. Paul to be their children’s first school experience. 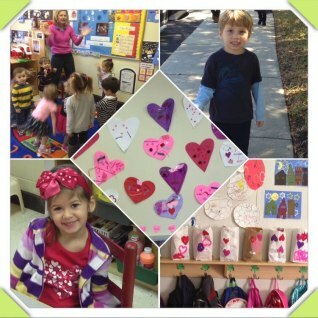 We are blessed to have such a loving environment in which to work and educate our future leaders. 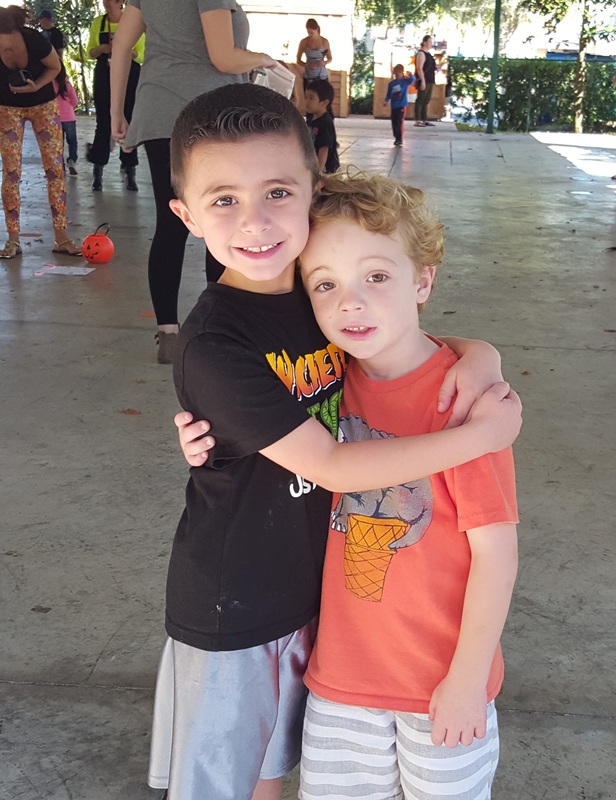 We are very grateful to have touched the lives of many young children and their families and to help them develop academically, spiritually, socially, and emotionally. It has been our goal to lovingly cooperate with parents and share in the spiritual direction and education of these young children.